There is never a dull moment here on the trail. 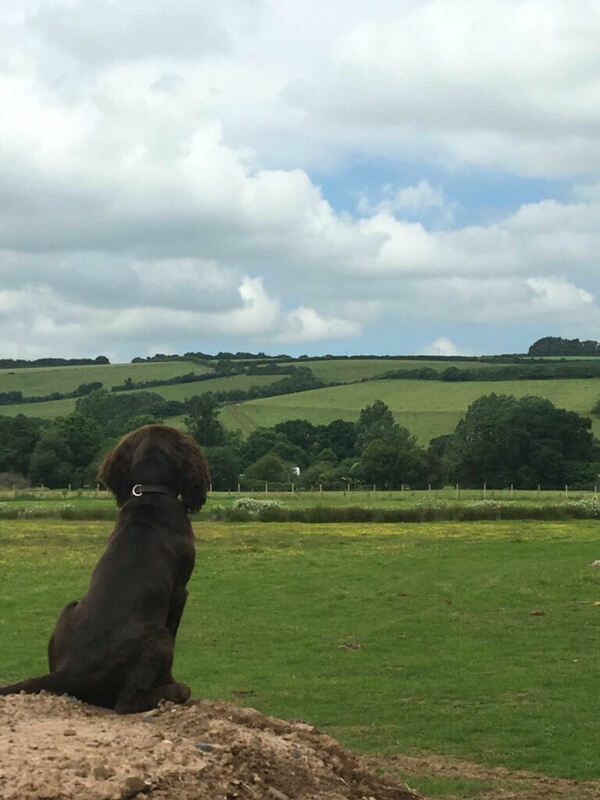 Even whilst we aren’t busy designing, building, digging and painting; nothing makes us happier than looking out on the Devonshire countryside and the trail itself, and dreaming of the day when you will all be here to share it with us! Not long now! Living in Devon is a lifestyle choice for us, we love the fresh air, the outdoors and all the opportunities it brings. What an awesome place to grow up in as a kid! We wanted to design an adventure park that encapsulates Devons Finest. We know technology and the city life has loads to offer and dreams become reality there too. But we really believe that being a kid is the greatest gift we are given in life so why waste it sat at the computer or stuck with your face in your phone? Ok so we aren’t saying give all that stuff up…but what we are offering is a chance to take on a challenge and get outdoors, even if it’s only for a few hours. Allow your kids to push themselves to their own limits and burn off some of that energy. Allow them to be kids! The Bear Trail is designed for everyone. We know our limits and we set your own goals. We encourage kids to push that bit further to achieve the imaginable! Scramble over the high nets, zip on down the zip wire and tumble through the bear tunnels…..we dare you! Remember ….. He who bears always wins!